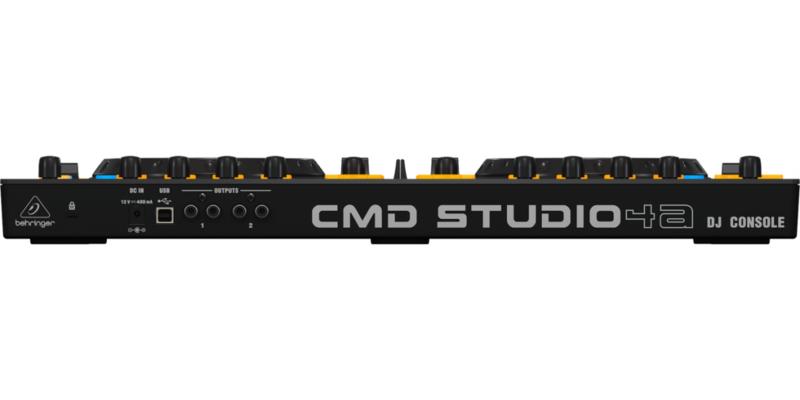 The compact and ultra-portable CMD STUDIO 4A lets you create moods on the fly. 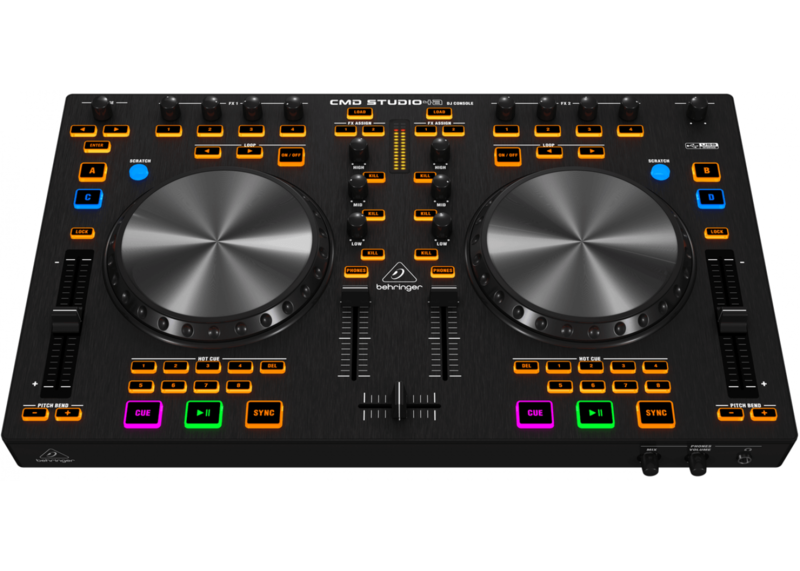 Up your performance game with its fluid feel and the professional features of this 4-deck DJ MIDI controller with 4-channel audio interface. Because you're really good at what you do, only the smoothest touch-sensitive jog wheels can provide the kind of pitch bends and scratching that has made you a living legend – or will soon! With the CMD STUDIO 4A – you will own the night! 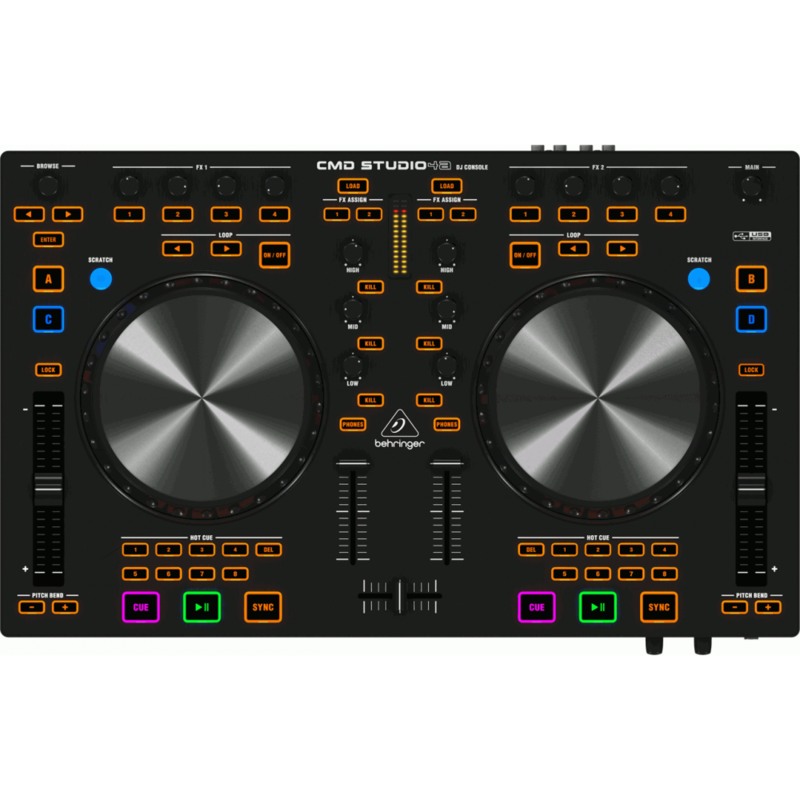 This complete DJ in-a-box setup includes an incredible 4-deck DJ controller with built-in audio interface and rock-solid Image Line Deckadance 2 LE software. The mighty STUDIO 4A has all your bases covered. 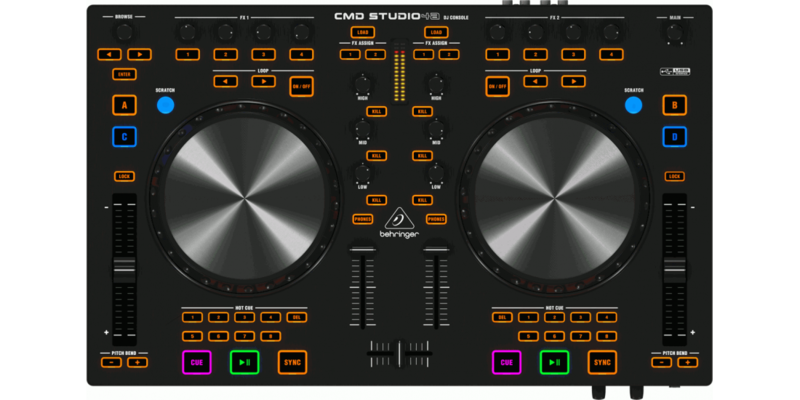 With four decks, you can connect your computer and mp3 player and take advantage of your digital library to really rock the house. 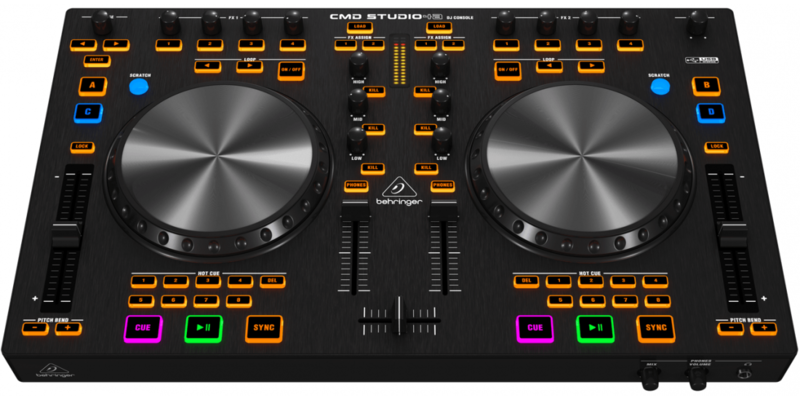 We have also included a voucher for Image Line's powerful Deckadance 2 LE software, so you can start building incredibly dynamic sets – with the speed and ease only available from this world-class control surface, the CMD STUDIO 4A.